Welcome to the second developers update of Call to Arms! Here at DMS, we have really enjoyed working on Call to Arms and adapting our franchise for a modern setting. A ton of new content has been created so far and the game continuously improves to match our high standards. Specifically, we have made many improvements to the game engine, drastically increasing the visual fidelity while optimizing performance. At this point we think the game's screenshots are starting to show the difference, but we haven't yet reached the final quality. Immersion has always been a focus for us and Call to Arms will continue to increase the level of detail found within our battlefields. 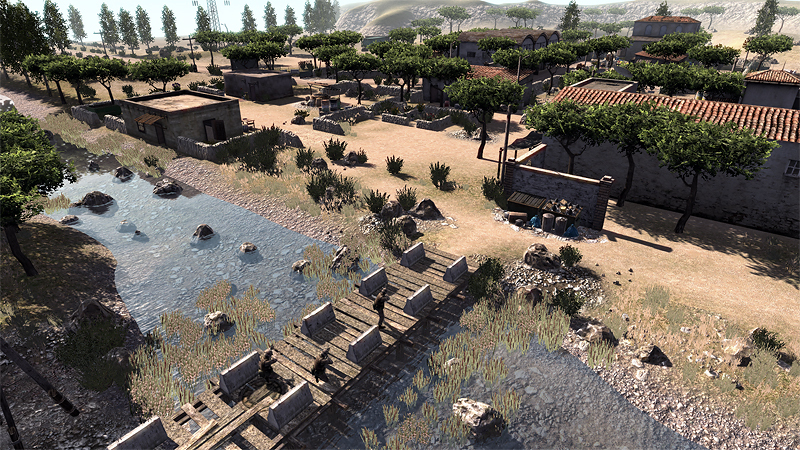 All our new 3d assets help create realistic environments, but also physically interact with bullets and explosions. 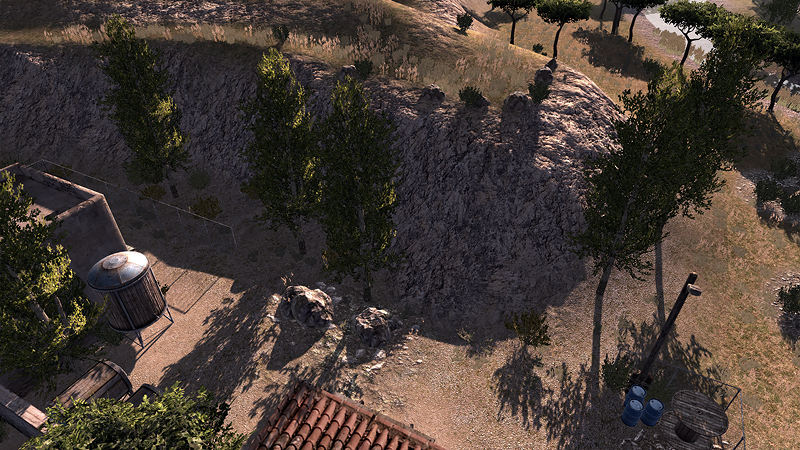 We think we are approaching a level of detail not found within other RTS games. 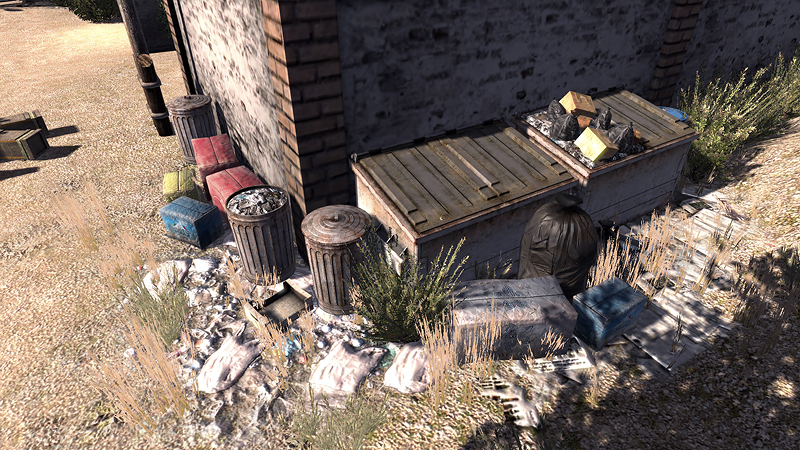 Real-time lighting now affects all our assets and we have updated our ground textures with high quality normal maps. This provides a natural look to the environment and adds another layer of depth to the game, since everything reacts to what you are doing as a player. 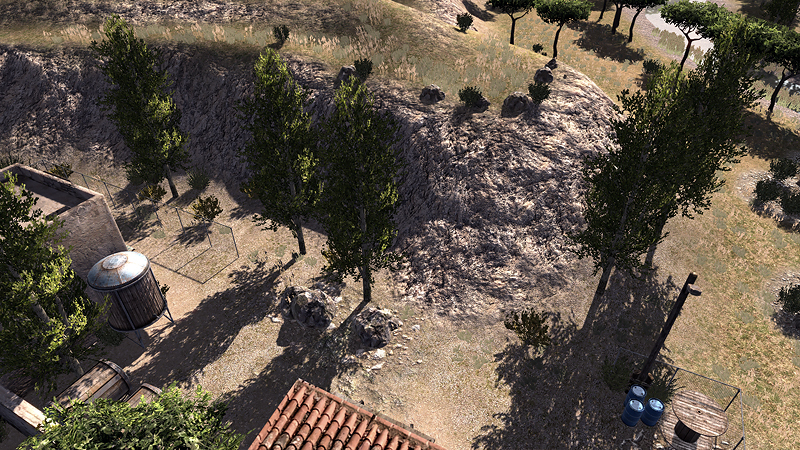 Our next goal is to begin reworking trees and vegetation to really bump up the level of visual polish. With all these graphical updates, we take another step closer to beta and a possible Kickstarter launch. Next time we'll focus on the gameplay changes and talk a little more about the individual factions. Since this questions pops up regularly: Will there be more factions than USA and GRM? Yes, we plan to add many more factions to the game after the release or earlier if the funding goes well.